The Electrical Safety Training System (ESTS) for Electrical Workers focuses on workplace electrical safety and the application of industry accepted best practice consensus based Standards to effectively manage the electrical hazards of arc flash and shock. It applies content from the CSA Z462 Workplace electrical safety Standard to allow you to identify and quantify shock and arc flash hazards, while providing guidance on applying a Plan, Do, Check, Act philosophy when you have to work with energized electrical equipment. The Electrical Worker course includes a Resource Toolbox (RT) fully stocked with reference tables, forms, definitions, acronyms, and graphics. Students have full access to the Resource Toolbox while they take the training course. The Electrical Worker Final Assessment utilizes questions and three scenarios where the student interacts with the Virtual Electrical Workplace (VEW). 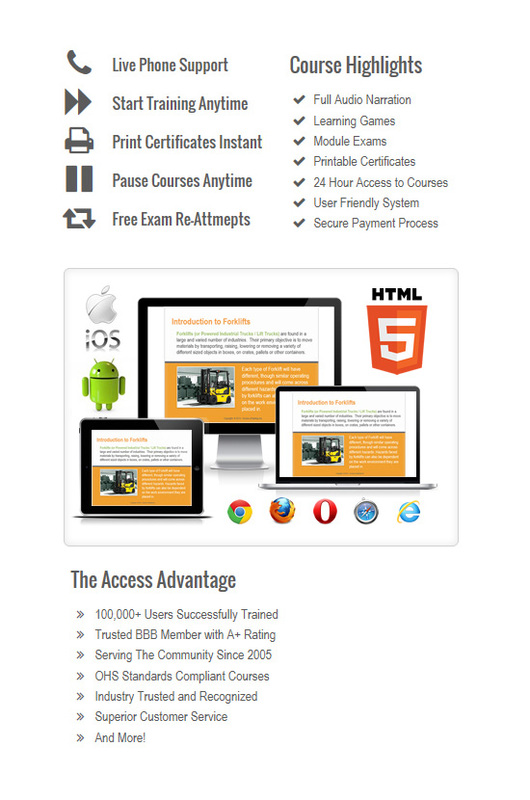 An online Training Certificate in PDF format is issued after the course is completed. The Electrical Worker Final Assessment requires the student to achieve a minimum grade of 80% within two attempts before the course will register as Complete and their Certificate of Completion is granted. If the minimum 80% grade is not achieved, the student is allowed to review any course content prior to the Final Assessment by using the MENU tab to navigate randomly at their discretion. An additional course credit would need to be purchased and a second instance of the course granted to the student to allow them to re-take the whole course in its entirety and once again have two attempts at the Final Assessment. Once a second course is granted to the student, access to the initial course is removed and course progress is reset to the beginning. 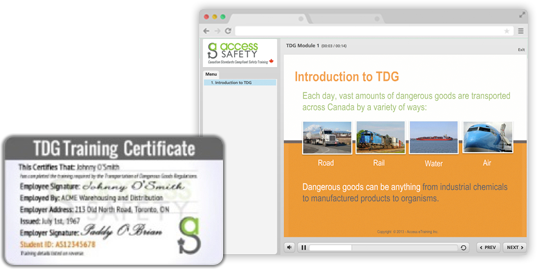 Three interactive Work Task Scenarios and a Thank You conclusion lesson follow the Final Assessment before the course is fully complete and a certificate is granted. Explain the Regulations and industry best practice Standards applicable to their role and responsibilities. Complete electrical hazard analysis for a work task. Apply preventive and protective control measures.